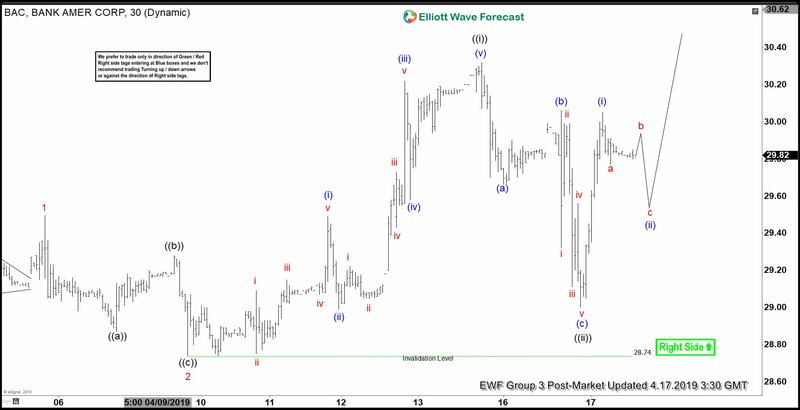 BAC shows a bullish sequence from Dec 25, 2018 low. 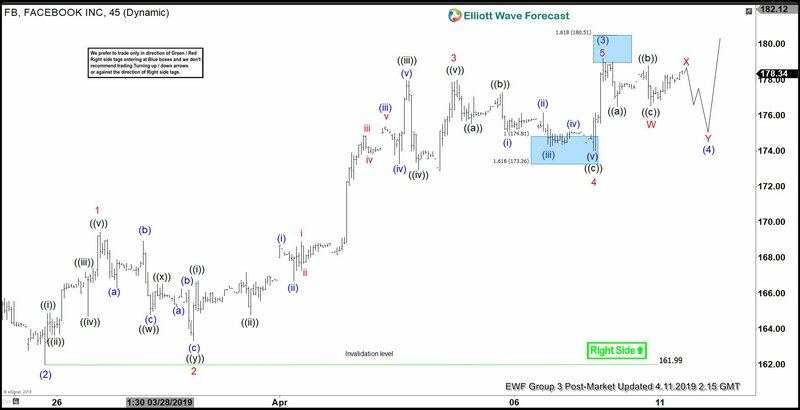 This article and video explains the short term Elliott Wave path for the stock. S&P 500 is close to breaking about 2018 high. 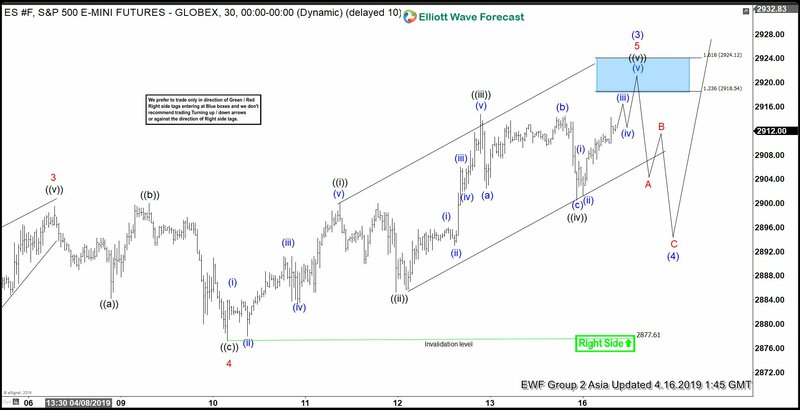 This article and video explains the short term Elliott Wave path of the Index. 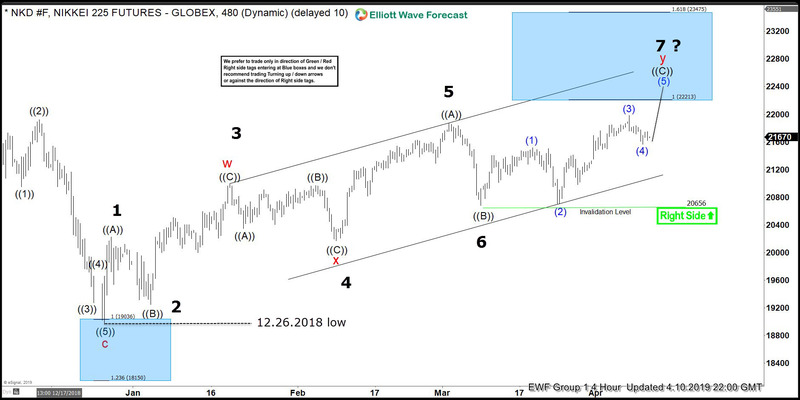 Facebook shows incomplete sequence from December 2018 low. 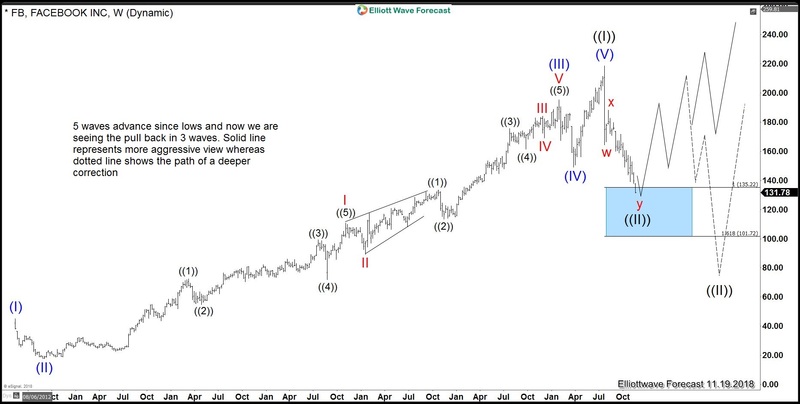 This article and video explains the short term Elliott Wave path.